If you aren't yet familiar with newcomer Anderson East you should be. Hailing from Athens, Alabama – a stones throw from the legendary capital of soul and blues, Muscle Shoals – Anderson East is the rare breed of singer-songwriter whose mature sound betrays his youth and newcomer status. 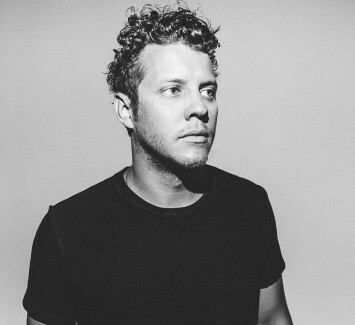 As far as sound goes, Anderson East is something of a man out of time. The kind of soulful, heart-firmly-on-his-sleeve crooning that's in short supply these days.